Unique advanced formula, for adults and children. Ask your doctor to request a free sample for you. Conzerol® is formulated with a concentration of antiviral phytochemical compounds found in nature. Be free to go about your daily activities. 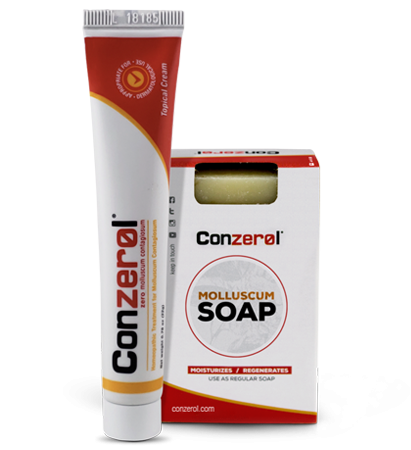 Conzerol® is a painless topical cream that will cause no scarring- unlike freezing, burning, blistering agents, and other common and harsh procedures. Pictures provided by real Conzerol® users. Results may vary*.